Powerful and Profitable Expert Adviser for your MT4 Trading Platfrom. Get 50% DISCOUNT, make profit and enjoy yourself. very simple setup How to start making profit ? 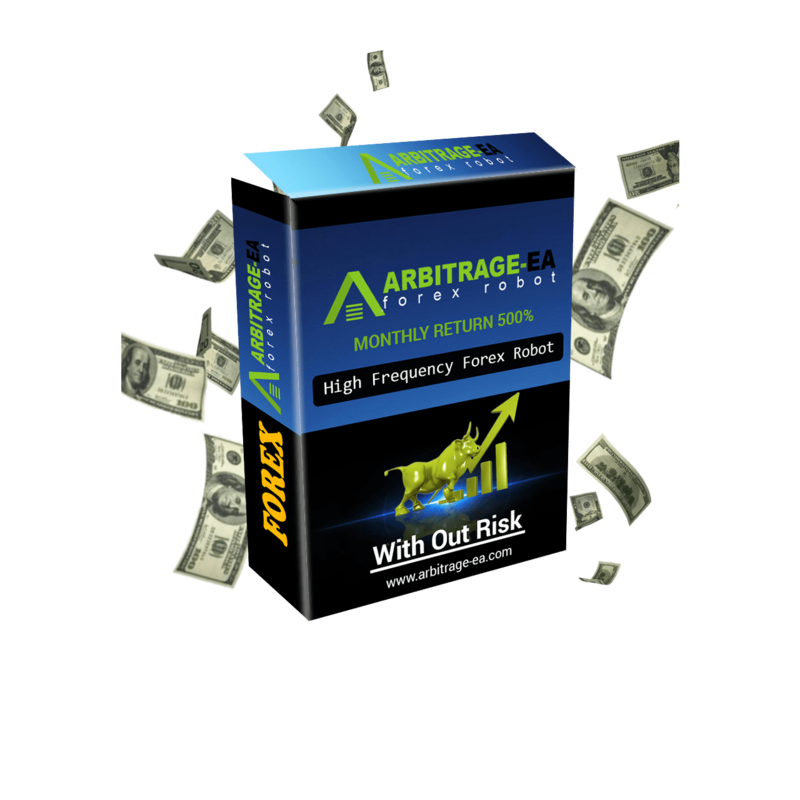 Forex MT4 Arbitrage EA is a High Frequency Trading Strategy that allows traders virtually no risk to reach consistent Gains by acting rapidly on the Market Price Differences between 2 Brokers.  Ping – a modem speed of a price feed provider or a broker. The smaller the ping, the faster the price feed. Pick therefore a Feed Provider Price from a small Ping has. How many account have to be opened ? You need a Live account with a slow broker where you want to trade and a demo account with a fast broker. You can already start from 500 USD to trade. Recommended is an amount between 1000 or 2000 USD. Any time any problem if you face than please contact our support center . we solve it via team viewer.